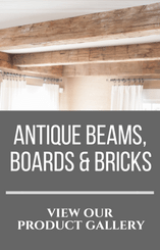 Your premier choice for antique, reclaimed construction and decorative wood and brick products. At Southend Reclaimed, our mission is to rediscover antique wood and brick hidden in century-old structures and reclaim them for a new generation. 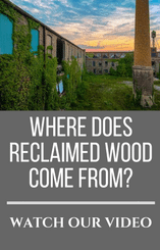 Since 2001, we have become a national leader in procuring reclaimed products for use in residential and commercial construction. Our reverence for these precious materials is second only to the respect we have for our customers. Integrity is in every action we take. We believe in what we do, and we believe no one can do it better. Get a quote today! Call 704-765-9773 or fill out our Retail Information Request form. Are you a business and interested in buying or selling reclaimed materials in bulk? Email us using our Wholesale Inquiry form. 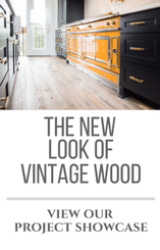 Contact a Sales Representative today to learn about our special To The Trade pricing on Antique Heart Pine Character Grade flooring and paneling.